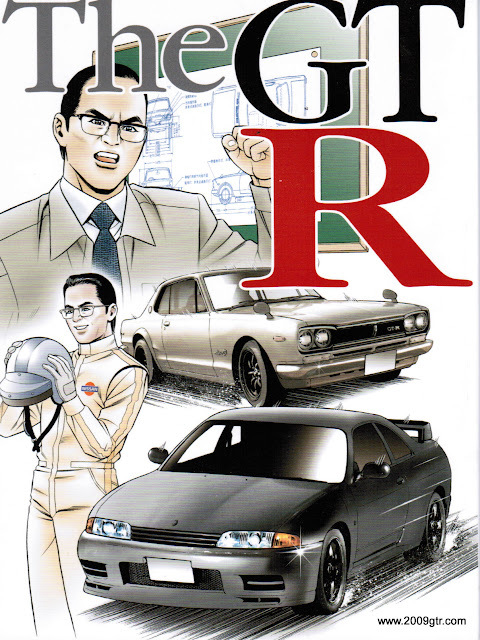 This history of the GT-R comic book was released when the Nissan R35 GT-R was first shown in the US. I had a few people ask me to scan it, so this weekend I finally did. Some of the pages lifted a little during the scan process. I will post up a couple of pages a day. 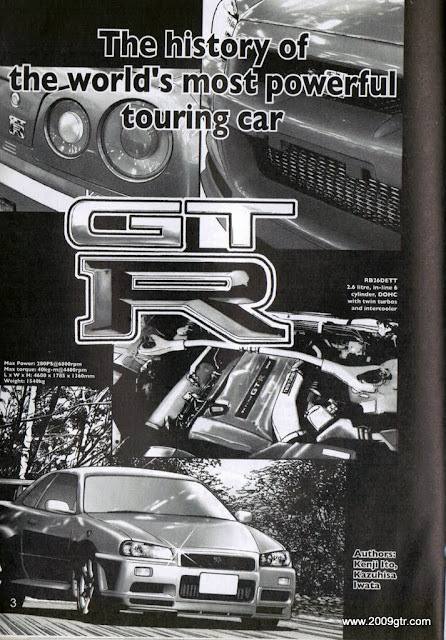 The history of the worlds most powerful touring car.